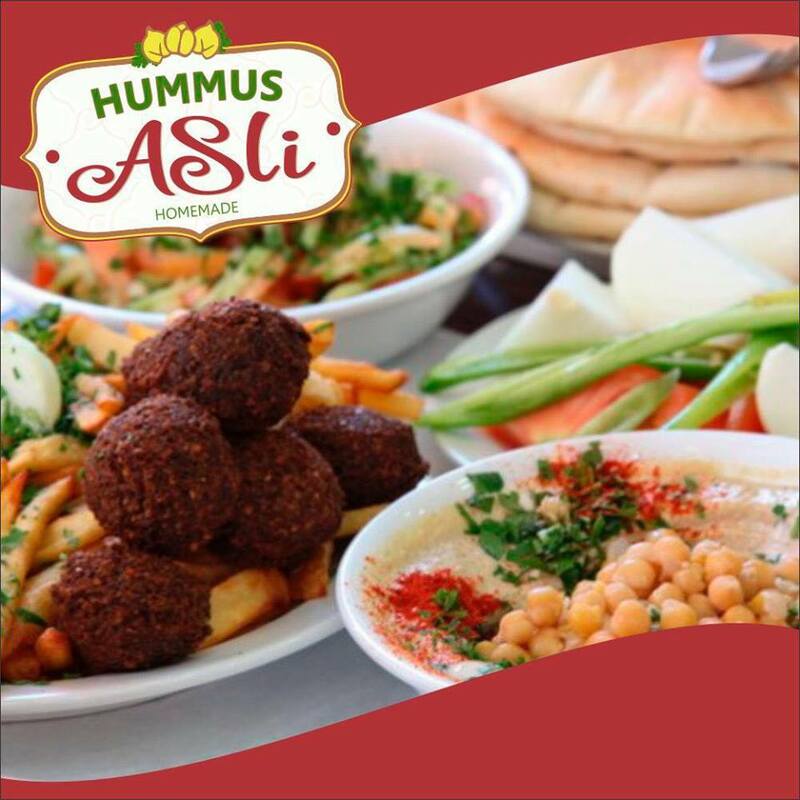 Hummus Asli has finally opened its doors! The new restaurant in Hollywood made its debut on September 27th. Menu items include hummus (no surprise there! ), falafel, shakshuka, soup, and salads. There are thirteen different types of hummus plates. Try hummus with mushrooms, eggplant, tahini, beans, meshudeshet, or others. Israeli style breakfast features 3 eggs, sabich and coffee (or soda). Hours of operation are 10am-10pm. 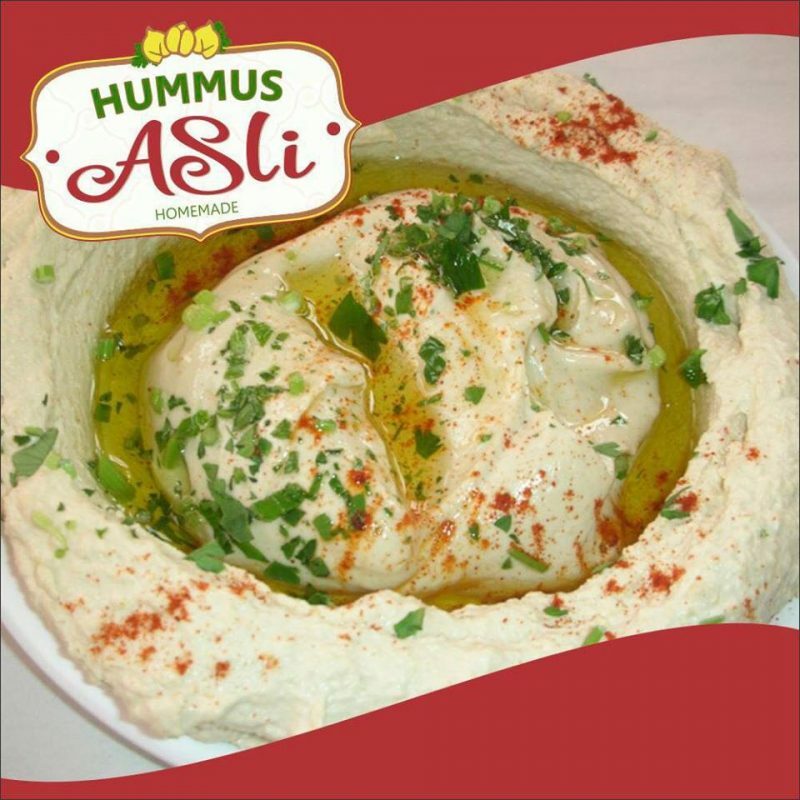 Hummus Asli is certified kosher by the ORB.